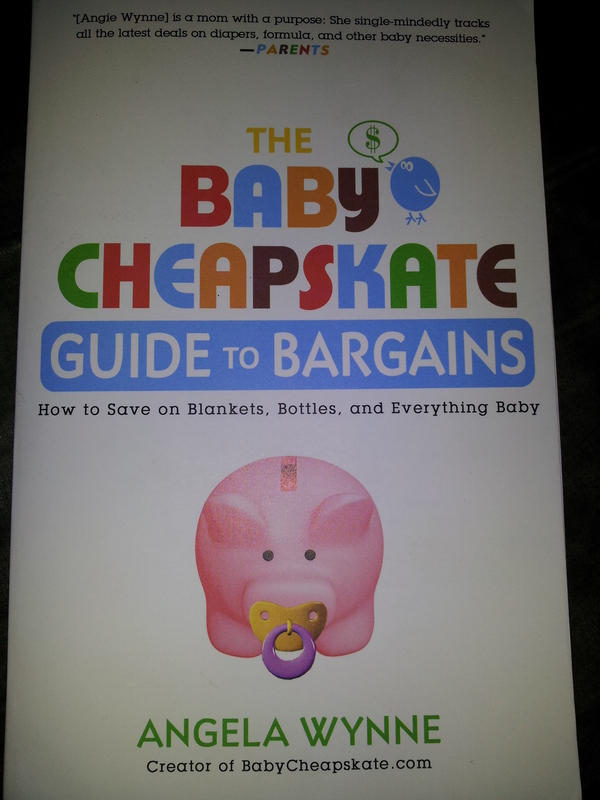 The Baby Cheapskate Guide To Bargains-Book Review and Giveaway! With all my friends announcing their pregnancies or recently having babies, I am excited to host this giveaway!! 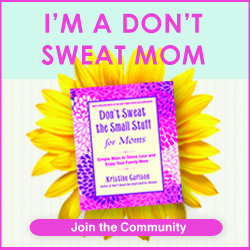 Angela Wynne, creator of BabyCheapskate.com has put together this great book. It is a guide to all the best bargains that you will need for that crucial first two years of your baby’s life. The Baby Cheapskate Guide To Bargains will teach you how to save on everything. From baby strollers, diapers, bottles and formula to cribs, bedding, blankets and car seats. The shopping list for new and expectant parents is daunting and expensive. In fact the average American family can expect to spend more than $23,000 for the first two years of a child’s life. Determined not to go into debt after the birth of her first child, author Angela Wynne discovered a knack for finding bargains. Since 2005, Angela has shared deals and advice with fellow parents on her wildly popular blog, BabyCheapskate.com. With The Baby Cheapskate Guide To Bargains Angela provides an indispensable guide for parents to buying the best for their kids for less money. As the owner of the most widely read baby bargain blog on the Internet, Angela Wynne is a trusted voice of experience and authority. She takes the financial guesswork out of planning for a baby out outlining easy-to-follow, effective strategies for savings that can help any parent feel confident in their shopping. Want to Win your own copy?? The winner will chosen using Random.org and notified via email. Winner will have 24 hours to respond or a new one will be chosen. This #giveaway closes on Wednesday May 30th at 12 Noon CST. Please make sure you leave a comment for each entry method you choose. Good Luck To All! !